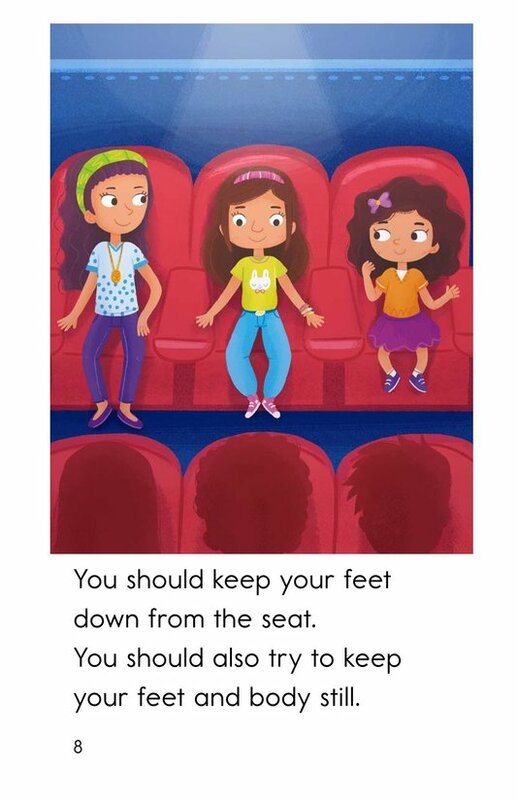 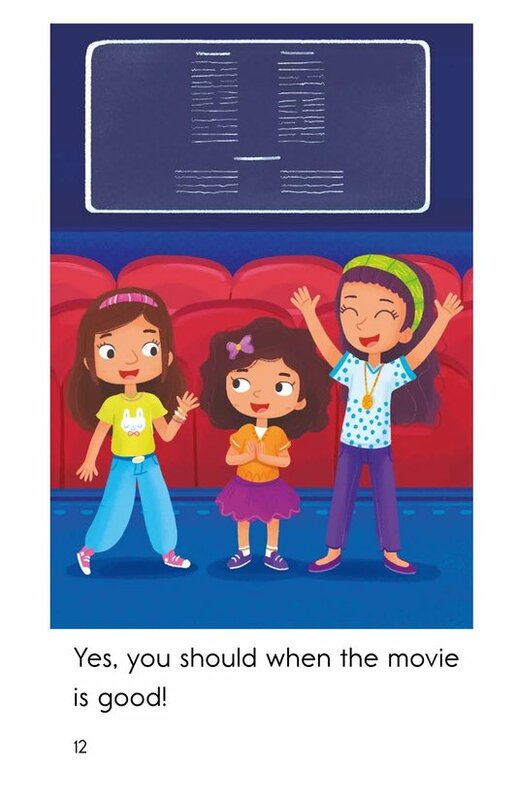 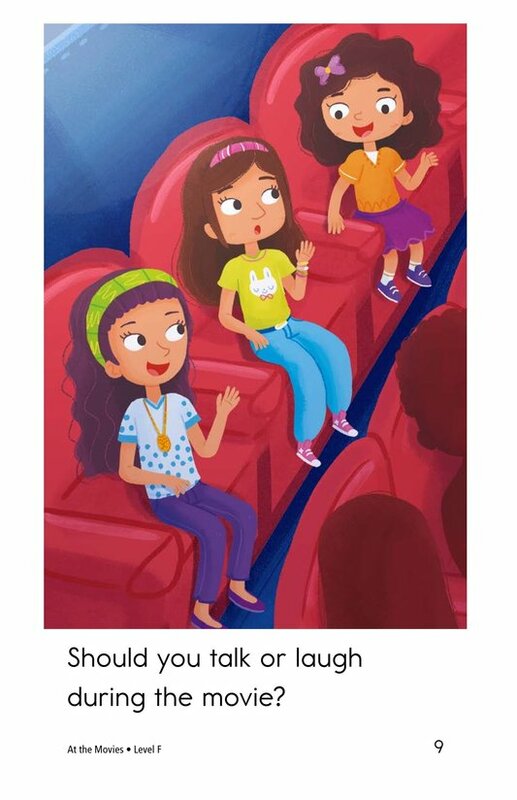 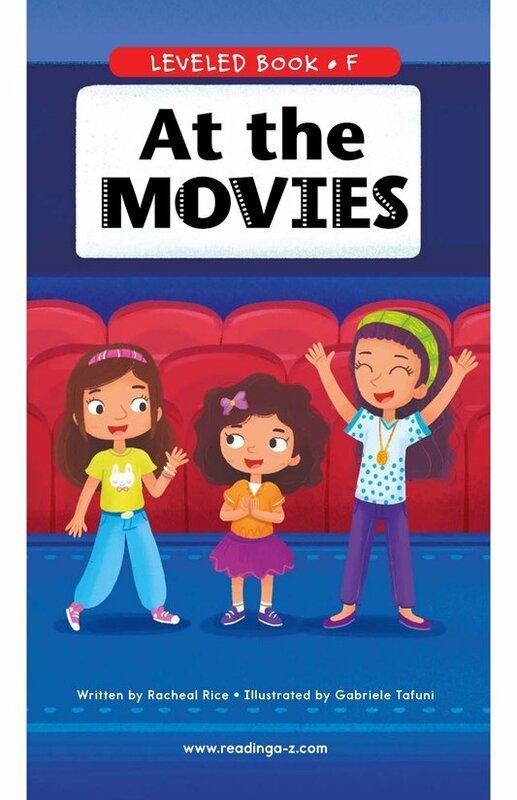 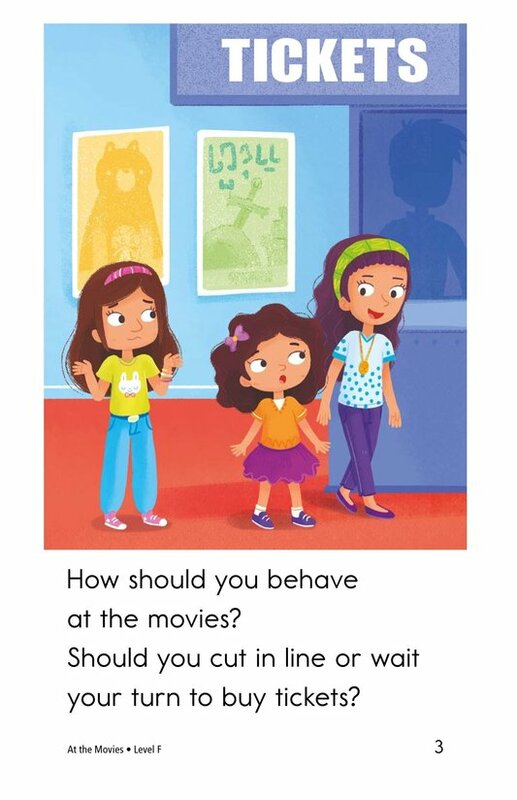 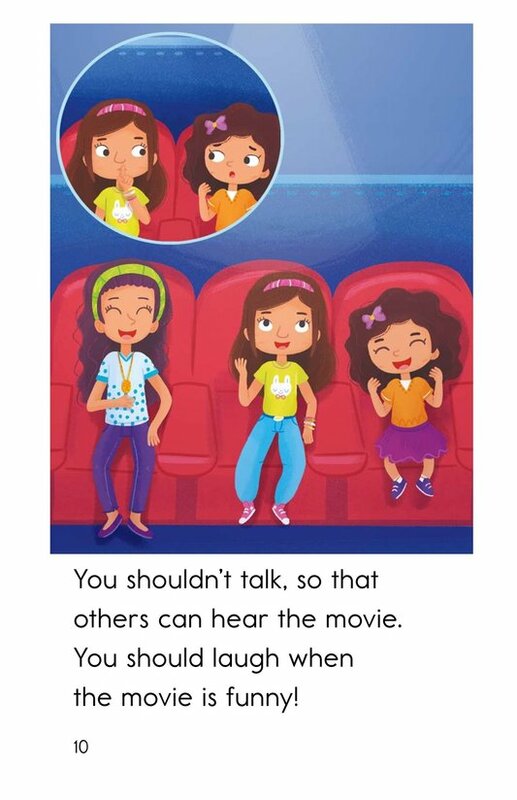 Let's go to the movies, but don't forget to bring your best manners with you! 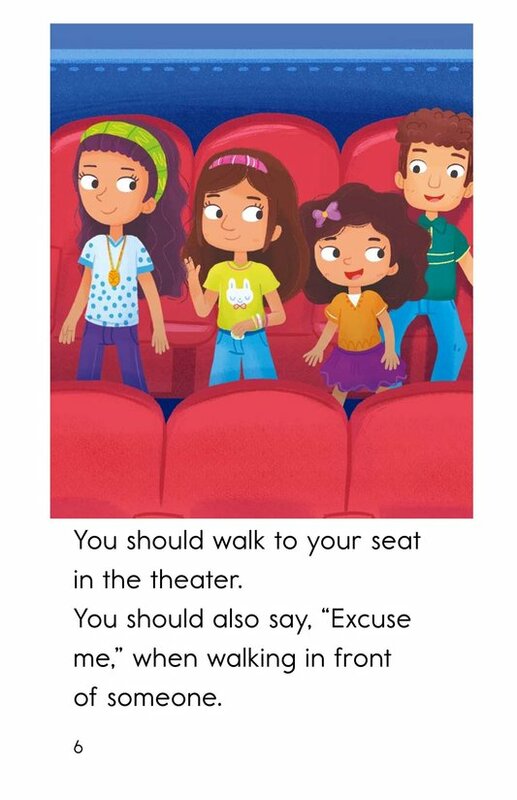 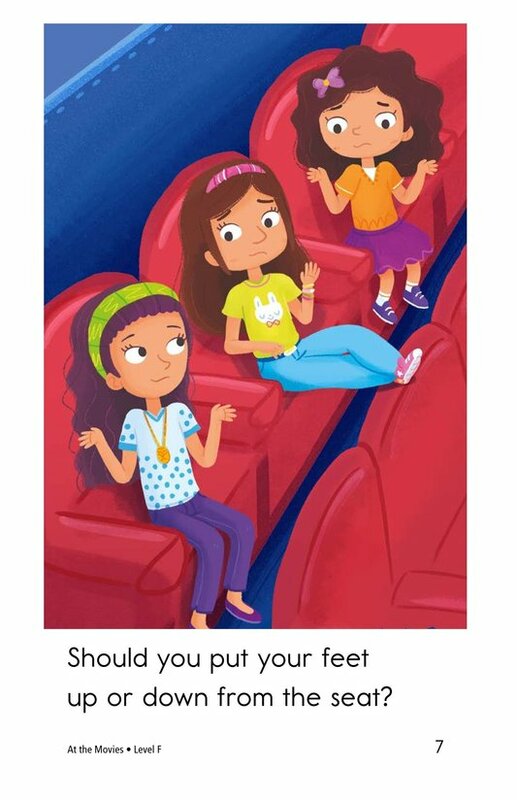 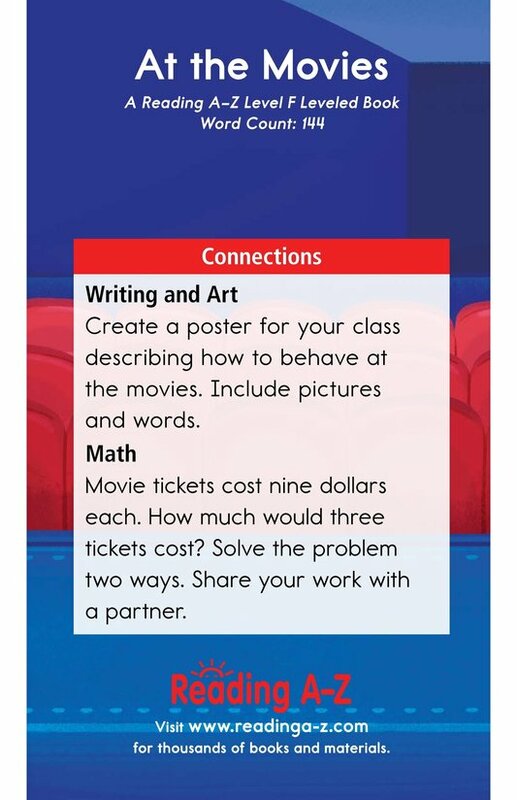 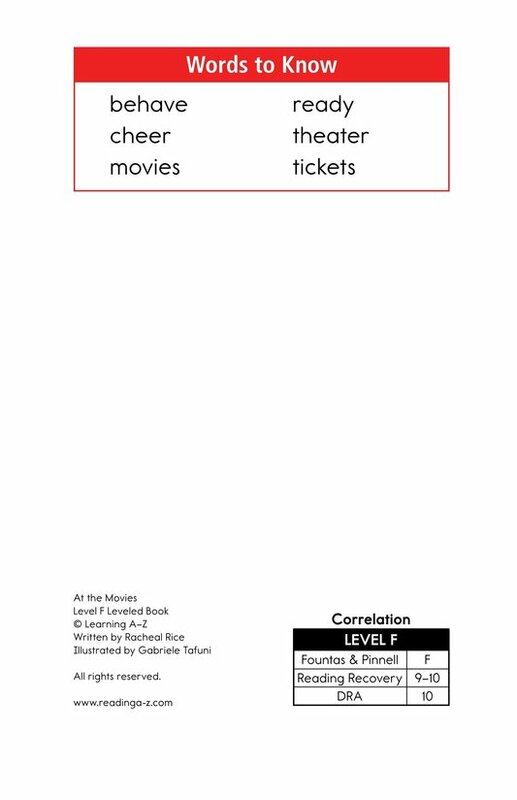 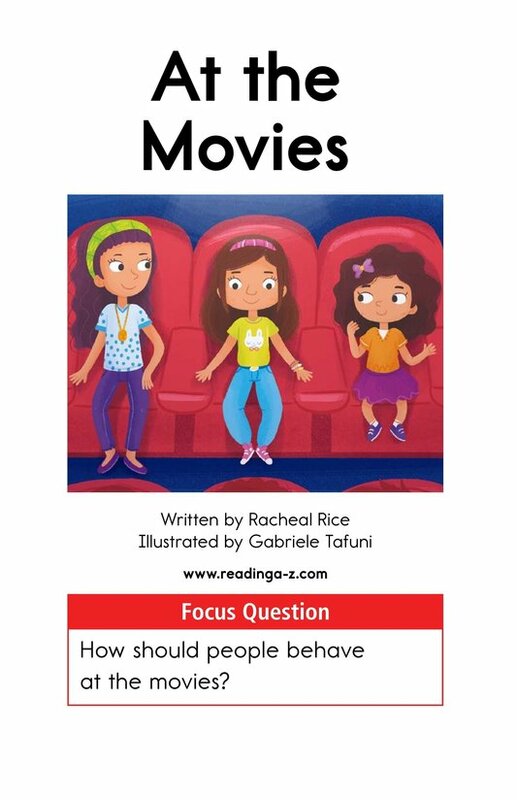 At the Movies provides students with an introduction to theater etiquette. 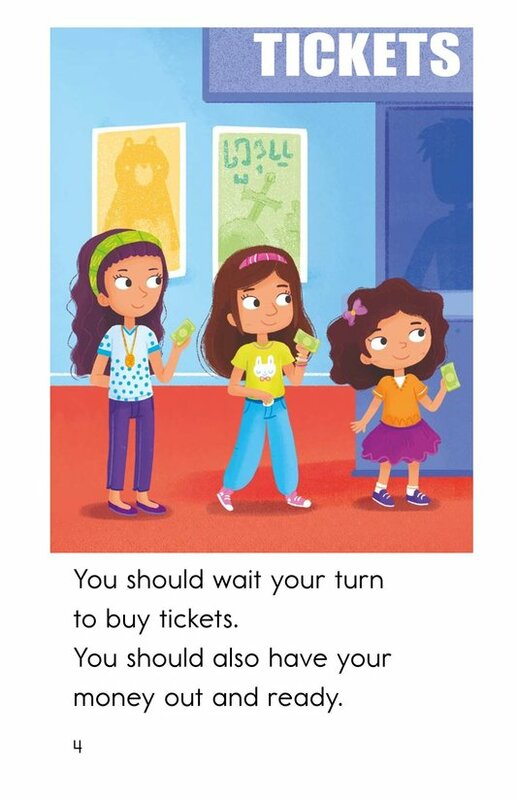 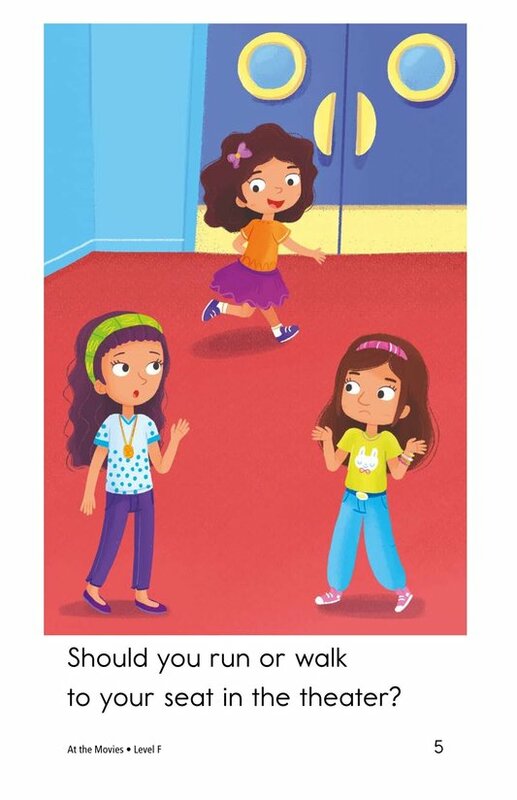 Colorful illustrations support simple text for emergent readers. 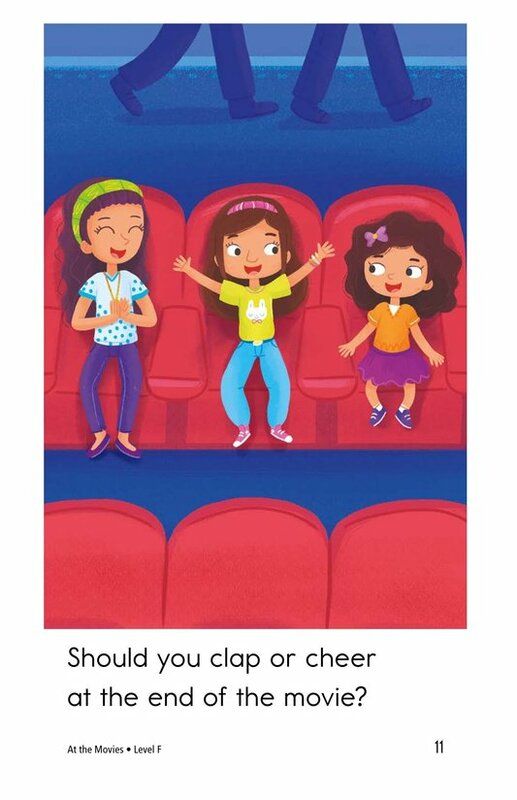 The book can also be used to teach students how to determine an author's purpose for writing and the proper use of interrogative sentences.